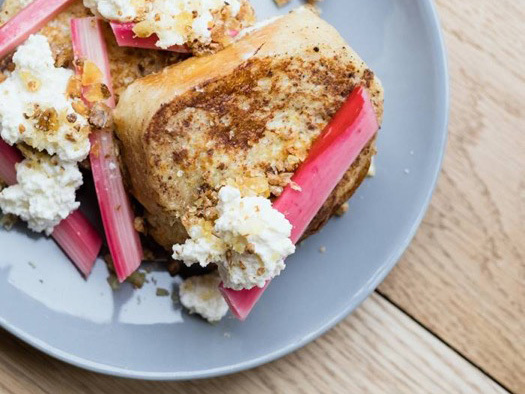 Trove, renowned for its handmade Sourdough, pastries and mouth-watering brunch offerings will be opening a new site at Manchester Life’s Sawmill Court residential development in Ancoats, directly opposite Halle St Peters. It is set to be a beautiful, light space to sit and watch the world go by whilst eating great food and drinking delicious coffee. 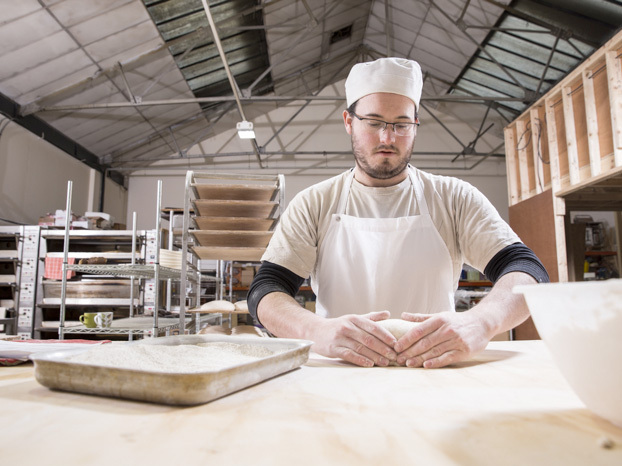 Floor to ceiling windows and the on-site baking of Troves signature sourdoughs and pastries will create wonderful smells and sounds that add to the experience. In the Summer, customers will be able to sit outside and enjoy the chilled surroundings of the growing and independent Ancoats community. Select craft beers on tap and natural wines will complement the wild yeasts used to cultivate the sourdough loaves. Simple and seasonal food is Trove’s focus, delivered through a gorgeously created menu. Everything is made by hand and in house, with locally sourced and organic (where possible) ingredients. Trove’s food has nothing to hide. No additives are used in the making of any of their products, from their tomato ketchup to bagels. Specialising in sourdough bread, Trove use traditional methods of baking with each loaf reflecting its maker. Most importantly, Trove use a long fermentation process which improves nutritional value and prevents digestion problems associated with the Chorleywood process. 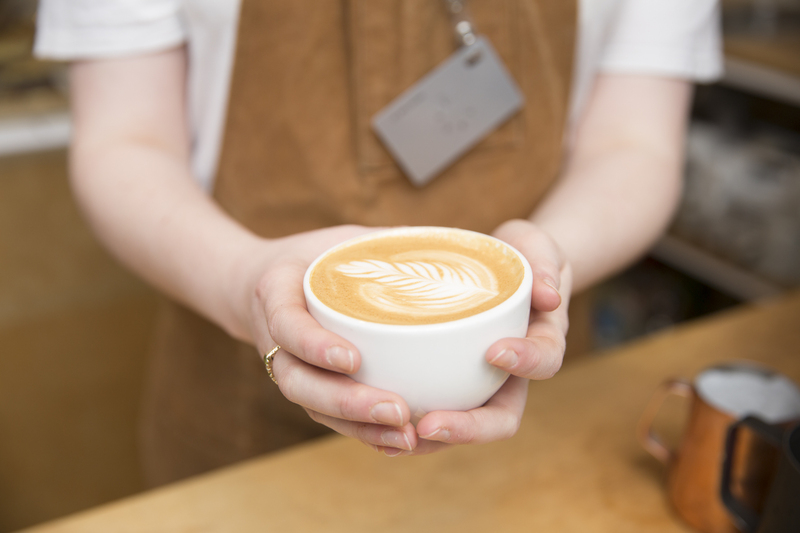 Quality coffee from Allpress will play a huge part in the menu, from flat whites to a V60, alongside a selection of seasonal house-made drinks such as sea salt hot chocolate, hot ginger and sparkling fruit cordials. Trove will open from 8am to 7pm and will be offering a larger selection of takeaway items so customers can grab an early morning coffee or pastry on the way to work, and sweets and savouries on the way home. “Since opening our Levenshulme site back in 2011, we have taken our time to mature as a team. That team effort resulted in winning Best Coffee Shop 2017 at Manchester Food and Drink Festival, we feel now that we are ready for this next challenge. 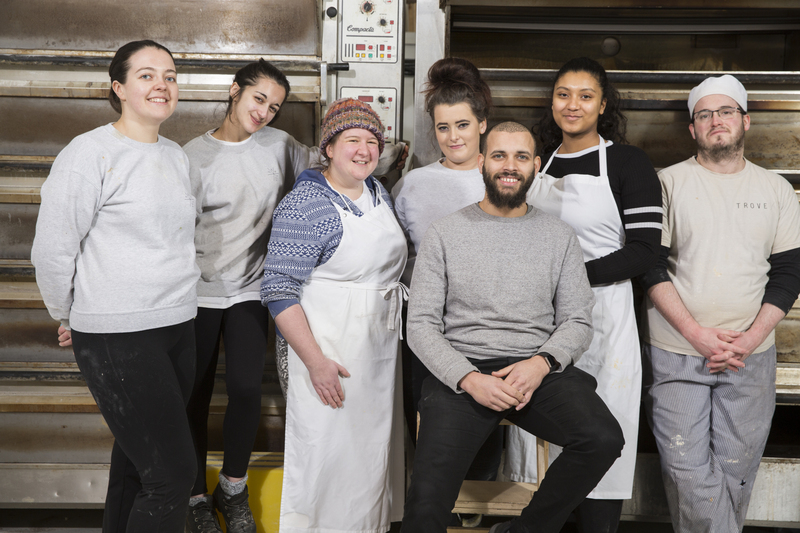 To be in Ancoats amongst Rudy’s Pizza, Sugo Pasta Kitchen and the Jane Eyre, bringing our brunch, Sourdough and coffee to the community of Ancoats is really exciting!”. “Trove is an amazing business that has grown from a market stall in 2011 to become one of Manchester’s most loved bakeries and cafés. We are TROVE – once a husband and wife team, now a collection of talented artisans making food from scratch, by hand, with a central focus on organic ingredients and locally sourced produce. It all began in 2011 – after many a Saturday spent huddled on market stalls selling our handmade, organic chutneys and jams in the wet and windy weather of our beloved Manchester, we found a tiny space with a big heart and a big kitchen and TROVE was born. With the help of some amazing family members and lovely friends we created a little haven of great food and friendly service. Manchester Life Development Company is the residential property development company owned by Manchester City Council and Abu Dhabi United Group, which is driving the sympathetic and sustainable redevelopment of Ancoats and New Islington into vibrant and inclusive communities. The multi phased Manchester Life initiative combines the best of public and private sector expertise to set a new benchmark for residential property development in Manchester by planning, financing, developing and managing a portfolio of high quality homes that will support the emergence of east Manchester. Phase one of Manchester Life will provide more than 1,000 predominantly privately rented homes, helping to fulfil the demand for high quality residential accommodation, in line with Manchester’s Residential Growth Strategy to provide tens of thousands of new homes by 2027.